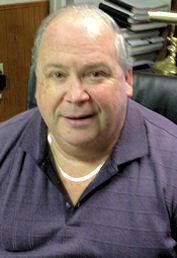 Richard Champion Jr., WEF member since 1974, Missouri Water Environment Association. Photo courtesy of Champion. Mike Fleury, WEF member since 1975, AZ Water Association. Photo courtesy of Fleury. 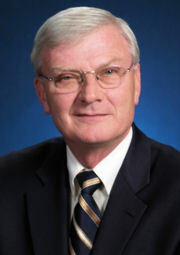 Robert E. Zischkau Jr., WEF member since 1975, Pennsylvania Water Environment Association. Photo courtesy of Zischkau. 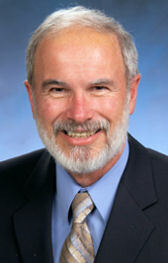 Richard Renneker, WEF member since 1973, Ohio Water Environment Association.